Small and medium-sized enterprises are getting crunched.  With little IT staff available to put in a robust wireless LAN, and with budgets squeezed to the hilt, how can small businesses deploy a centrally managed wireless LAN without going broke or crazy? Up to now, they have had two choices: high-end, costly and complex enterprise WLAN systems, or affordable but feature-LESS consumer-grade Wi-Fi. Nothing in between. 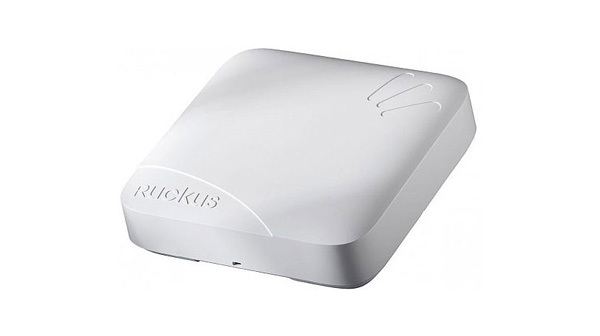 For the first time, Ruckus ZoneFlex brings state-of-the-art Wi-Fi advances and packages them into an affordable and easy-to-use "smarter" wireless LAN system. The smarts come from breakthroughs such as dynamic beamforming, Smart Mesh Networking and automatic interference avoidance, that make Wi-Fi signals extend farther and more reliable. But the beauty is that ZoneFlex masks all the complexity of these capabilities - making it simple for SMEs to reap all the benefits without all the headaches. Give us a call to discuss the surprising benefits of powerful wi-fi with Ruckus's technologies: (800) 759-3960.